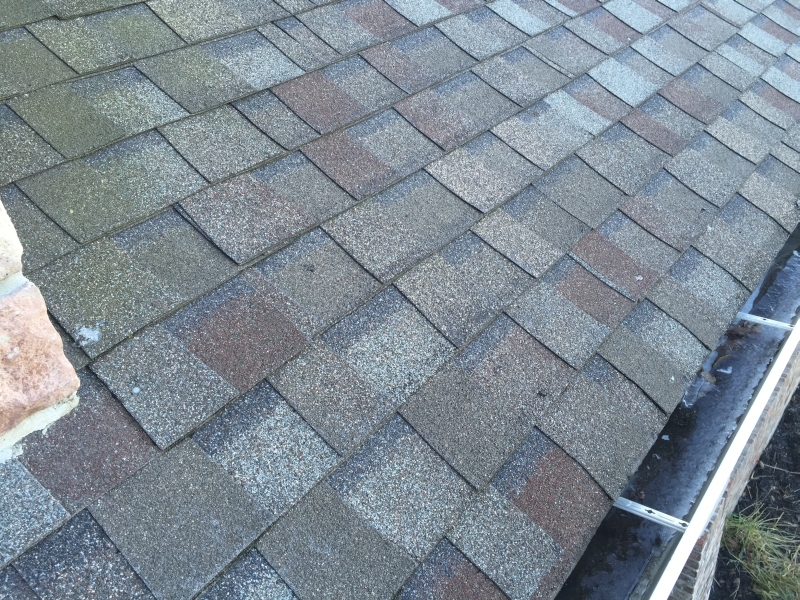 Nobody wants to buy a poorly installed roof, but the average asphalt shingle roof lifespan in the US is 15 years. 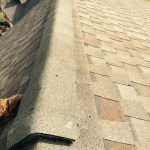 It’s difficult to judge certain aspects of a shingle installation once it’s complete and sealed down, because it’s what you don’t see that makes a huge difference. I hear most homeowners comment how the rows were straight and the ground was cleaned up very well, but five to twelve years later random leaks began to show up. 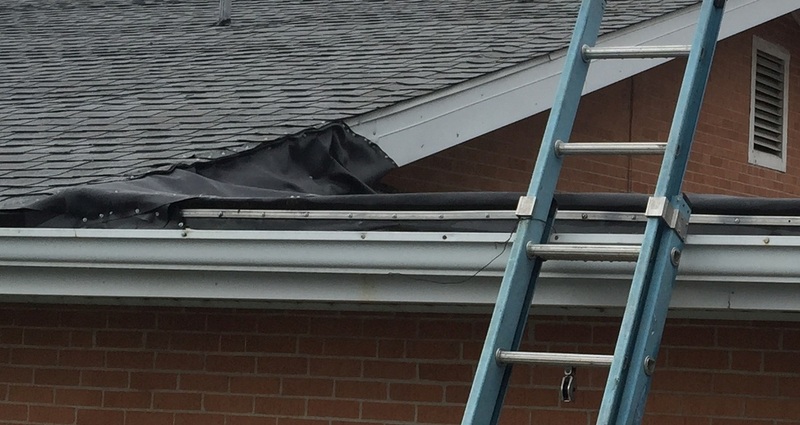 We have torn off and replaced about a dozen roofs this year that were less than ten years old! 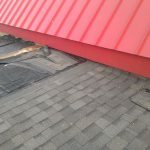 We’ve done a ton of repairs on less than ten year old roofs. Read more to find out the root causes of the problems. A large portion of the roofing market in the US has shifted from small business based operations to companies who sell the job and the companies who sub-contract the labor based on a rate per square foot. On the surface this seem’s legitimate, but it’s created a beast. A rush. 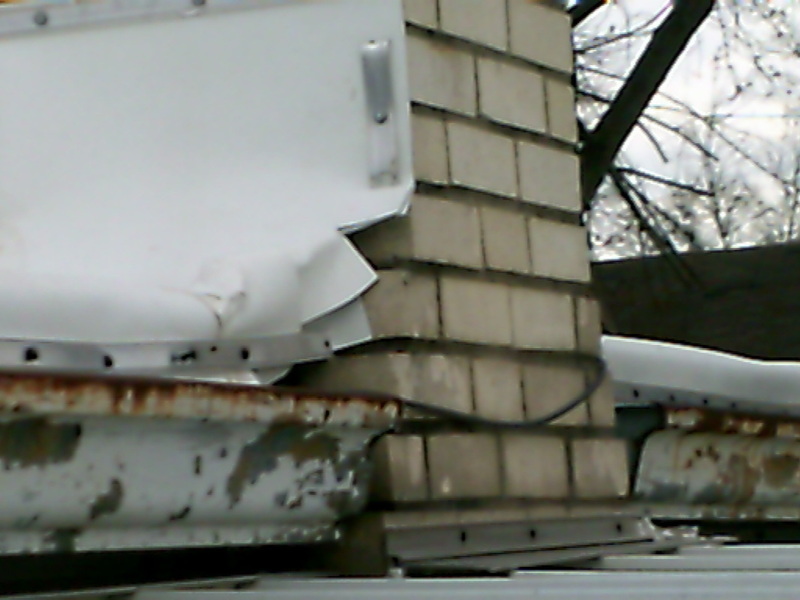 A drive to sell more roofs, replace more roofs, do the job a bit cheaper. The customer becomes a number to the installers. Salesman often make nearly as much as the crew installing the roof in this situation. Subcontracting labor is also a common way to hide insurance deficiencies. If someone gets hurt on your property, the medical companies will go after any individual they can to get paid! Always ask for insurance papers covering those who are doing the work. 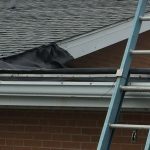 Unlicensed contractors are very common here in Illinois because very few municipalities enforce the rules, and because the general public has very little idea of how easy it is to install a faulty roof. This isn’t to say that unlicensed installers are always bad, or that licensed installers are always good. What they know and how they are willing to apply it makes all the difference in the world. It says a lot about a contractor who installs roofs as a profession but doesn’t have his license. We aren’t firm believers in the licensing program currently in effect. Licensing would be fine if it were properly enforced, but it also conveys the idea that all licensed contractors are equal. Every consumer should do their homework. Ask for old and new references. Ask how long their guys have been roofing, especially their foreman. In Missouri, there is no roofing license requirements, it’s Buyer Beware. 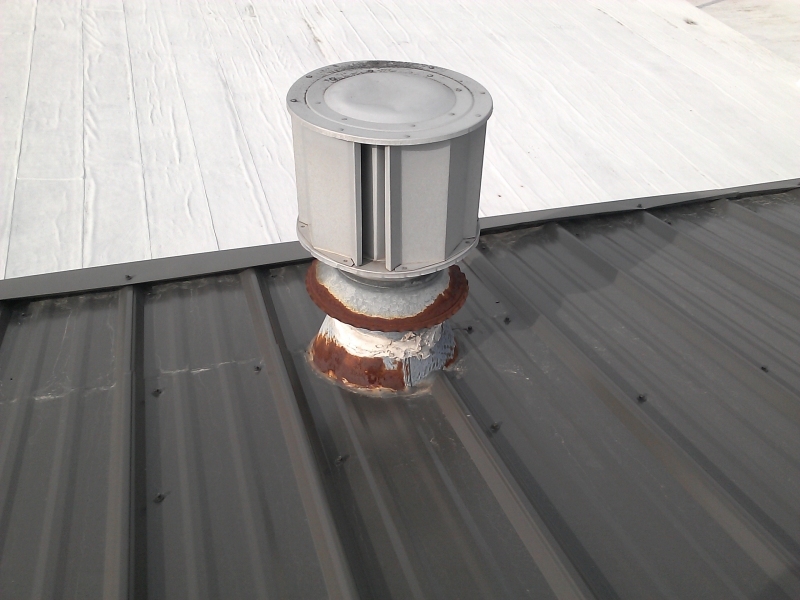 We have been called to Perryville and Cape Girardeau several times to correct some commercial roofing projects gone wrong. 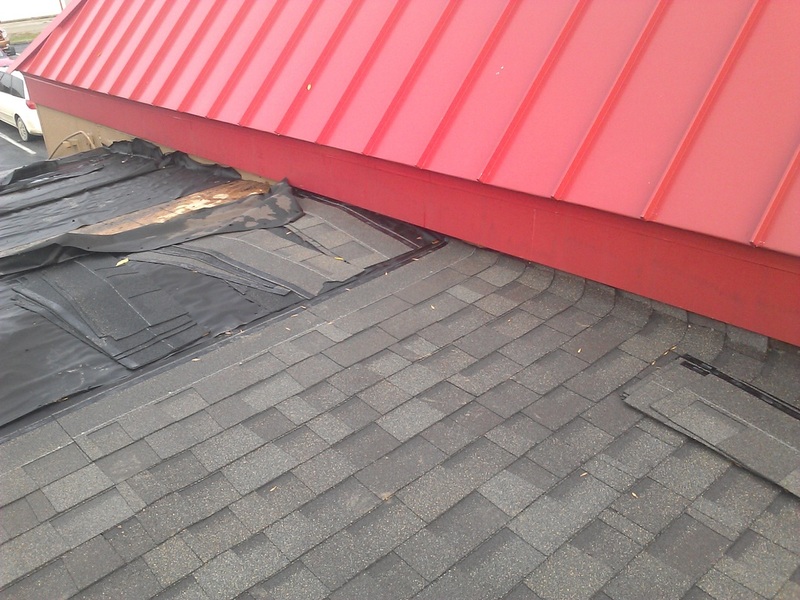 This is why we have expanded our commercial roofing operations to Southeast Missouri. We pay our employees a good hourly wage for a job well done, and we work with them to set examples and keep the quality high. We have a great atmosphere on the job and are proud to deliver a great product. We not only studied enough to pass the IL roofing exam, we seek out foreign education to further our skillset. 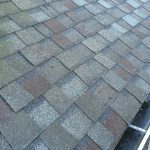 The basic asphalt shingle should last around 25 years, and it’s important all of the details are setup to last this long if possible. Quality of Work: It’s what you don’t see! 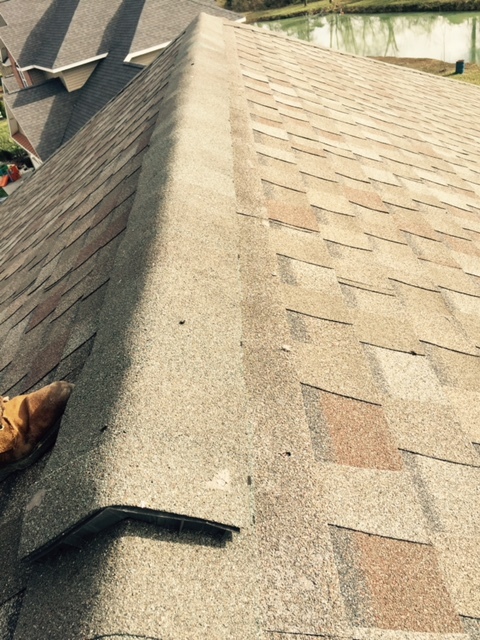 Fastener placement: Many shingles have a tolerance of about one inch to install the nail. You’ve probably witnessed how fast guys shoot nails down. It can be done with them all on the line, but it’s very easy to let the nails go too high or low. 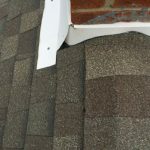 They should also be kept 4″ away from where the next shingle laps over, this creates a leak that is very hard to find about 10-12 years down the road! Fastener depth: Overdriven nails are as bad as not nailing and will cause blowoff’s and leaks. 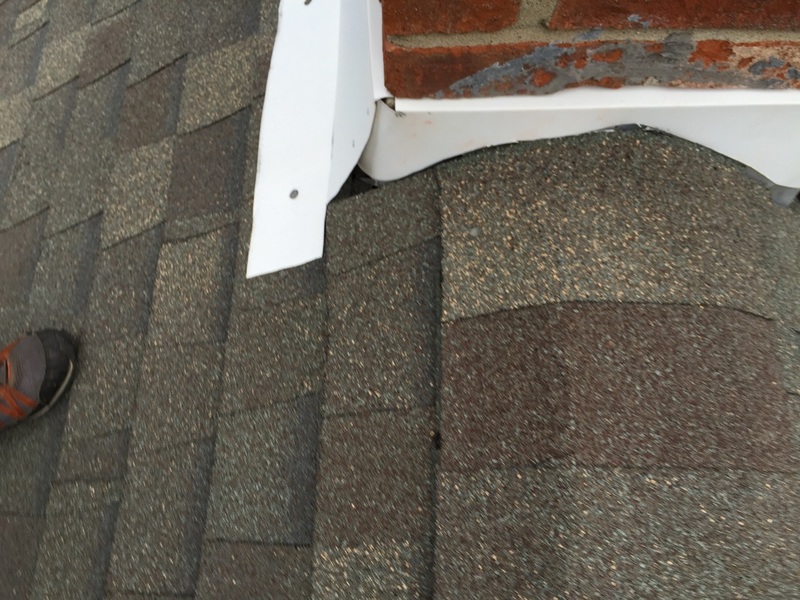 Underdriven nails will poke through the upper shingle and will eventually leak. Flashings and counterflashings are a whole other subject that is highly misunderstood. 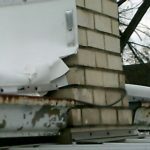 There is a picture below that shows how bad the flashing can look up close, but the homeowner had no idea because it looks fine from the ground. Surprisingly, it took a few years to show up as a leak. Decking repair – You must have a solid deck to hold the nails and not to pop loose. Loose and weak decking can cause leaks. On flat roofs: Expansion and contraction is the killer. A roof can look great for a few years, but E&C will rip it apart later on. 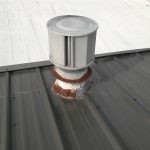 Flat roofing is another animal which is best left for those with a lot of experience. Check out ‘How to Hire a Contractor‘ for more tips. Or call (618) 687-4824.